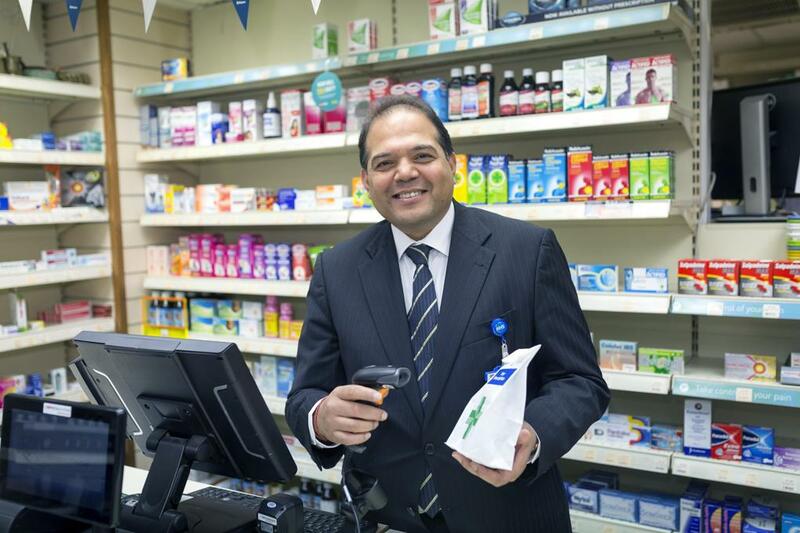 Raj Patel in Market Pharmacy Bolton. Photo: Chris Bull-UNP. Within days the Falsified Medicines Directive (FMD) comes into force across the EU. As of 9 February, every pharmacy is meant to have their system in place and should be ready to scan, verify and decommission medicines, as a safeguard against counterfeits. While Brexit creates uncertainty it won’t stop FMD becoming an obligation. The NPA is working hard to provide as much information on FMD as possible, to help our members prepare. FMD, which aims to reduce the risk of counterfeit products entering the medicine supply chain, requires the packaging of medicines to have a 2D-barcode containing the pack’s unique identifier and an anti-tampering device, both of which must be checked at various points in the supply chain. For each pack, pharmacies will have to check the integrity of the anti-tampering device and scan the 2D barcode to mark the pack as decommissioned (i.e. shown as dispensed) in the national database. Although it is now unlikely that everybody will be ready on 9 February, it will be important for every pharmacy to show that they are on the way to full implementation. Clearly it is better to take the right steps than to make rash steps in order to meet the deadline. This would include signing up to long term PMR contracts without first checking exit clauses, or changing workflows before staff are properly trained in the new process. Raj Patel, Chair of the UK FMD Working Group for Community Pharmacy and NPA board member, is believed to be the first to get connected to an FMD system. He carried out the process in November last year in Market Pharmacy, Bolton. The FMD system being used by Market Pharmacy is a standalone solution offered by NPA business partner FMD IT. The NPA advises that more benefits are likely to be delivered through a system integrated within a PMR ultimately, but in the short-term keeping the FMD process separate may be an attractive option for many pharmacies. Whether you choose PMR-integrated or standalone, the NPA strongly advises its members to check the contract length and exit terms – given the range of Brexit scenarios, contracts should have exit clauses. Raj explained the FMD process has been going on for many years. He said: “From the point at which it was first talked about, to the point at which it is being delivered, it must be two decades, but now it’s nearly here. He noted that there are people who see FMD “as a sledgehammer to crack a nut”. “We are part of the EU at present and it’s something that we’ve got to do. 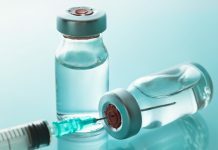 There have been mixed feelings about FMD and there are many who view it as an unnecessary regulatory burden for pharmacy, in terms of the cost and in terms of additional steps being required in the dispensing process. 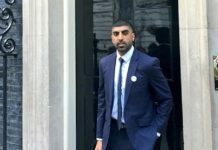 “In terms of whether the system is going to stay or not, no one knows what is going to happen with Brexit, but I think that it will stay,” said Raj. PMR suppliers are getting more enquiries about FMD. “Will every single community pharmacist have connected in time? Probably not,” says Raj.